It's never too late to be the best friend to your best friend! This book is written from the puppy’s perspective and gives helpful instruction to her new owners. 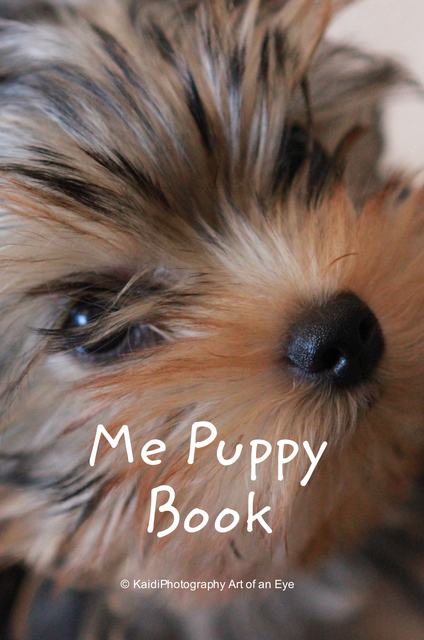 "Me Puppy Book" is a book for both children and adults who need a tip or two in order to learn a little and understand their puppy or dog better. It's a short and fun book with some handy advice for you and your dog including guidance on mastering tricks with him/her by using positive reinforcement techniques.